Trust Glass Doctor® of Grand Junction experts to provide fast and efficient windshield replacement. All of our work is performed based on the industry standards of the Auto Glass Safety Council™. Our goal is to quickly restore the visual clarity and structural integrity of your vehicle. Our safe and effective practices are designed to ensure your vehicle is safe when it returns to the road. Most importantly, we stand behind every windshield replacement with innovative windshield replacement guarantee plans. 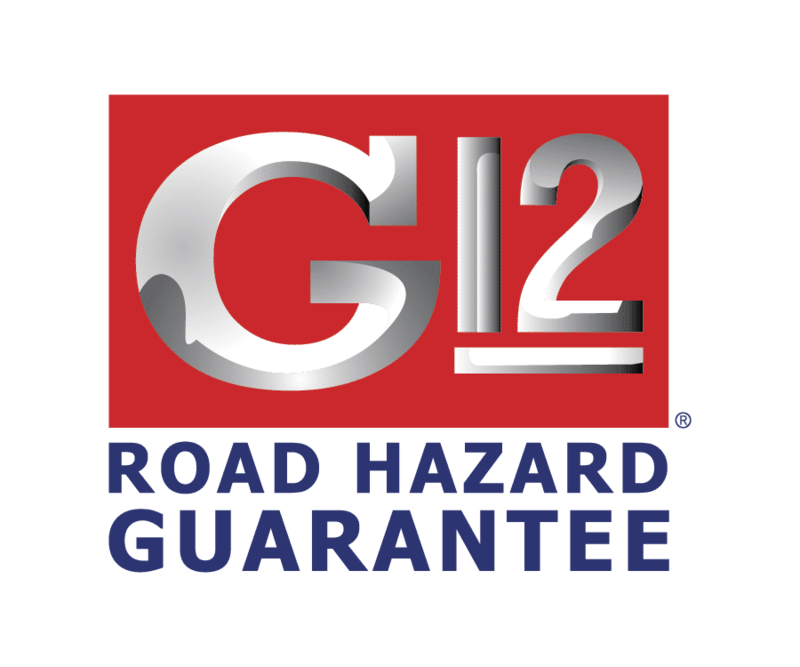 Our standard windshield replacement guarantee plan, the G12 Road Hazard Guarantee, is complimentary with all windshield replacements. This plan covers a single replacement or an unlimited number of repairs within a year's time. While the plan doesn't cover the cost of installation materials or labor in the event of a second replacement, the expense of a new pane is included. Our experts will always look to first repair the windshield because it saves money, time and doesn't void the rest of your warranty. The G12 Future Installation Option includes everything offered in the previous plan plus the cost of installation materials and labor. With this innovative plan, all of your replacement costs or repair cost will be covered. This plan is a great option for frequent drivers. Drivers desiring extra glass care will enjoy our G12 Value Package, which, in addition to the benefits of lower tier packages, includes new wiper blades and an application of Clear Choice™ protectant. Adding one application of Clear Choice to your pane will make it significantly more resistant to the damaging environmental effects. Clear Choice also protects the clarity of your windshield during inclement weather, such as rain, sleet or snow. It's important to understand all protections are on your windshield for one year and are limited to normal road hazards. As a result, damage caused by acts of God, fraud, vandalism and collisions are not included in coverage. Class A motor coaches, class 7 or 8 heavy duty trucks, buses and other large vehicles are also excluded from coverage. In the event you must file a windshield replacement guarantee, you must file the claim with the original Glass Doctor that performed the installation. All windshield replacements or repairs must be completed by one of our many Glass Doctor locations. Glass Doctor of Grand Junction guarantees to perform all windshield repairs and replacements with the highest possible level of care and attention to detail. In any case, our standard G12 Road Hazard windshield replacement guarantee comes with all replacements. You can always upgrade to one of our additional plans for more comprehensive coverage. Reach out to our glass experts to discuss windshield care and potential repair services. Everyone who has helped us at the Glass Doctor has been extremely knowledgeable, friendly, and helpful. The owner goes above and beyond to ensure the very best service possible. They conduct business one client at a time, follow-up to answer any and all questions, and I believe whole-heartedly believe in old-fashioned customer service. I strongly recommend this business- they will not disappoint!